David Golding opened his first garage in 1988 and has been buying and selling cars since. Previously known for being the main importer of the retro looking Nissan Figaro, David branched off into more mainstream classics about 4 years ago. This coincided with the upturn in classic car demand that occurred mainly in overseas markets. 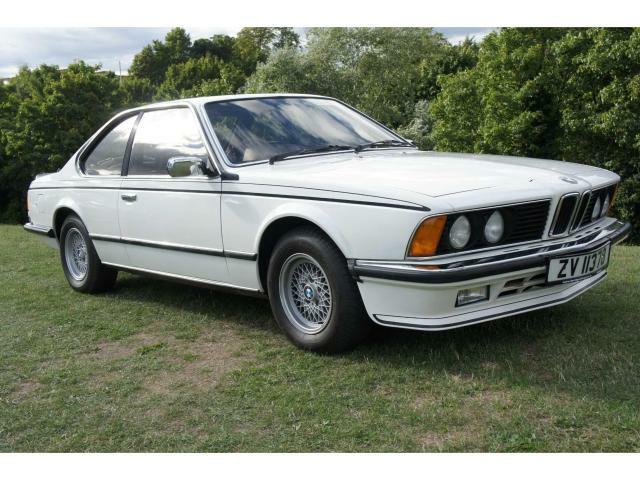 Now almost exclusively dealing in classics David is actively looking to purchase more classics to satisfy the demand from around the world. Classic cars are now an international commodity and David is buying and selling in Europe, Africa, Asia and America. David buys and sells the cars that he personally likes and it is often the case that they are cars that he has desired from a young age. Vintage cars from the ‘20s right up to modern classics from the ‘00s come in and out of stock. In the last few years familiar cars such as Jaguar E Types and Mk2s, Mercedes Sls, Porsche 911s and Triumph stags have been on the books along with such real rarities as Aston Martin Lagonda S4, a Tatraplan T600 and a vintage Vauxhall T80. 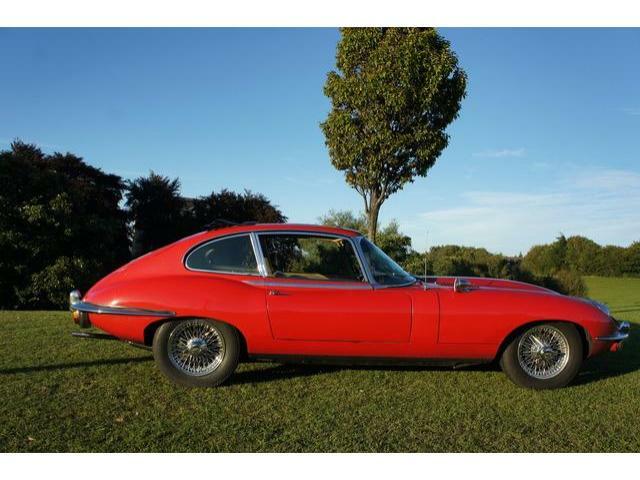 When asked what classic cars he will buy, David replies any car what so ever once it ticks all the boxes in terms of condition, originality and history. He pays top dollar for such cars. He goes on to say that sadly many of the cars he is offered locally do not meet any of these criteria which he reckons is mainly due to the lack of mandatory car testing for cars pre 1980. However should someone happen to have a wreck of a Bugatti hidden in their barn of course David would be down like a flash! David travels nationwide and provides a discrete and professional service. If you have one classic or a collection for sale why not call David on 0877853264 for a friendly chat and free advice or fill out this form.